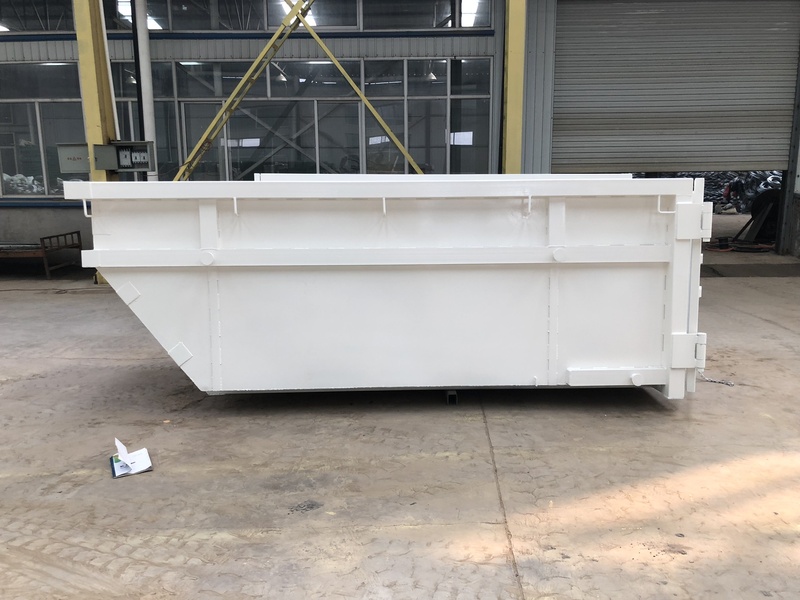 trailer skip,Tipper trailer,tipper trailer bins,mobile skips,trailer skip bins,tipper trailer skip,mobile tipper skip bins,marrel skip bins,trailer skips ,trailer skips perth ,TRAILER SKIP BINS, MOBILE SKIP BINS. 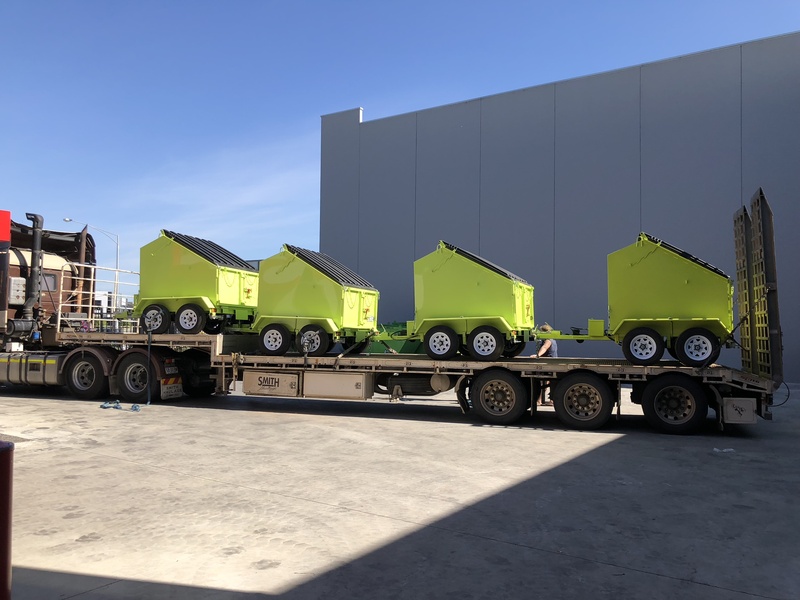 trailer skip, trailer skip bins, mobile skip bins. 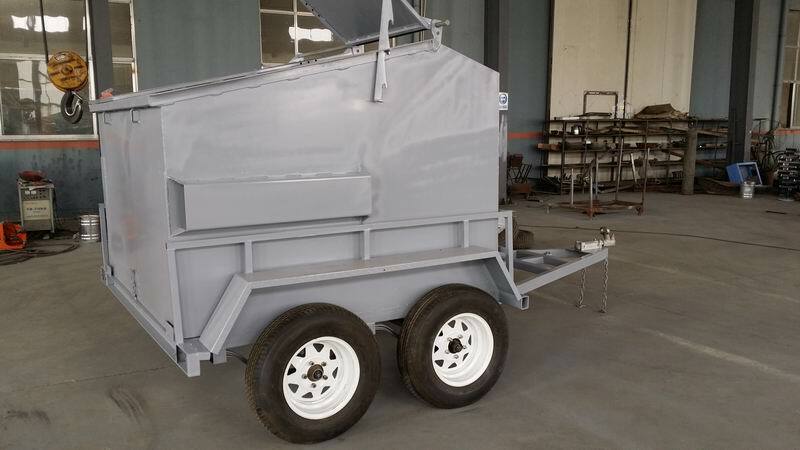 New Bridge Services Pty Ltd is a fully Australian owned company manufacturing a wide range of heavy reinforced 4m3 Mobile Trailer skip bins, 4m3 Hydraulic tipper trailer skip bins. 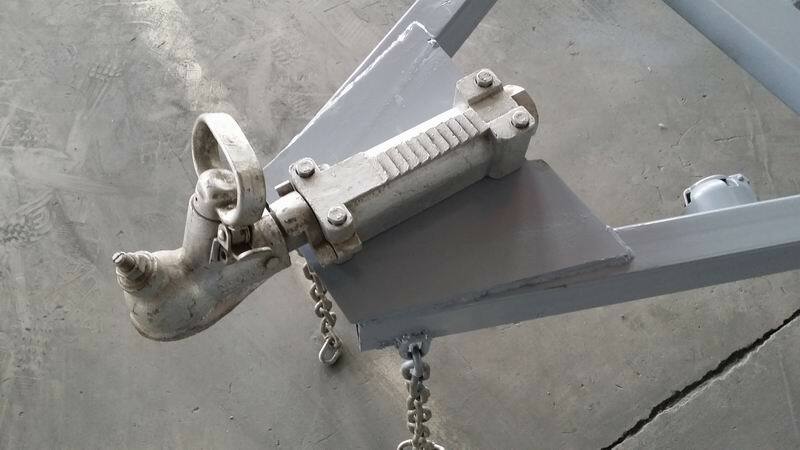 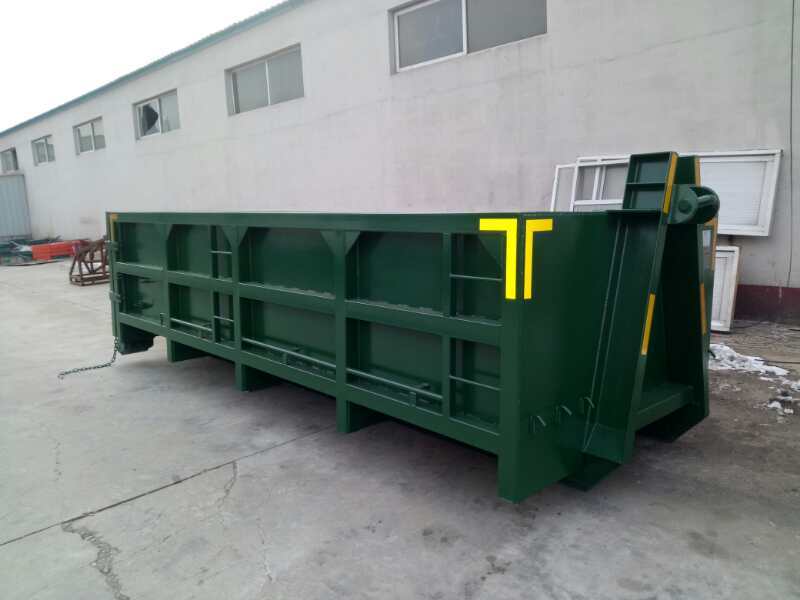 With our own factories in China, Taiwan we offer impeccable heavy reinforced Mobile skips @ realistic prices. 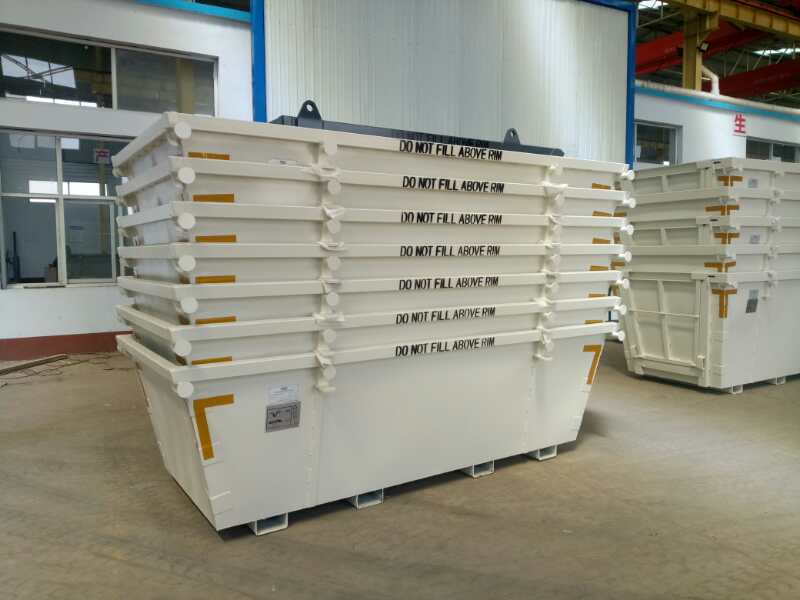 WITH OUR OWN MANUFACTURING FACTORIES , AS A CLIENT YOU ARE ASSURED OF HIGH QUALITY SKIP/ HOOK LIFT BINS. 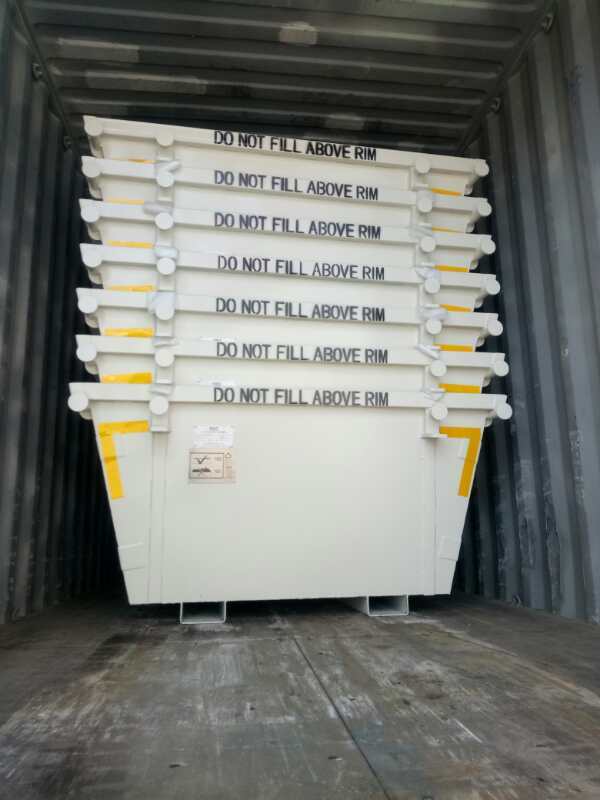 WE HAVE A LARGE QTY OF STOCK FROM 2M3 TO 12M3 IN MELBOURNE AT ANY GIVEN TIME. 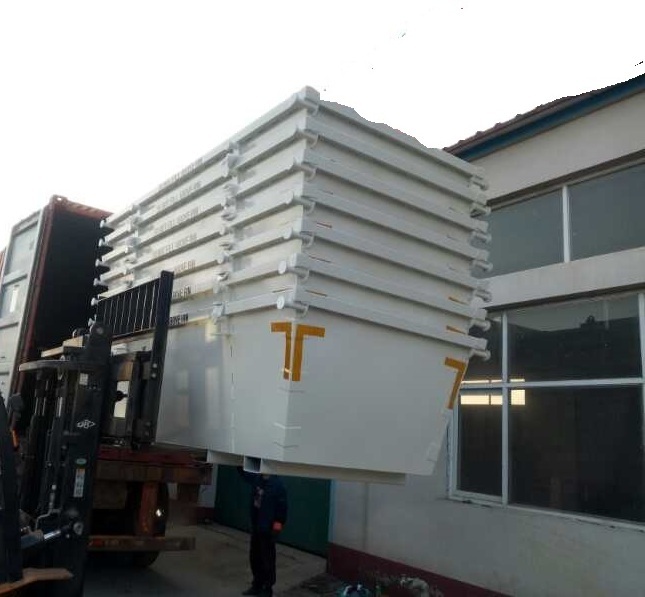 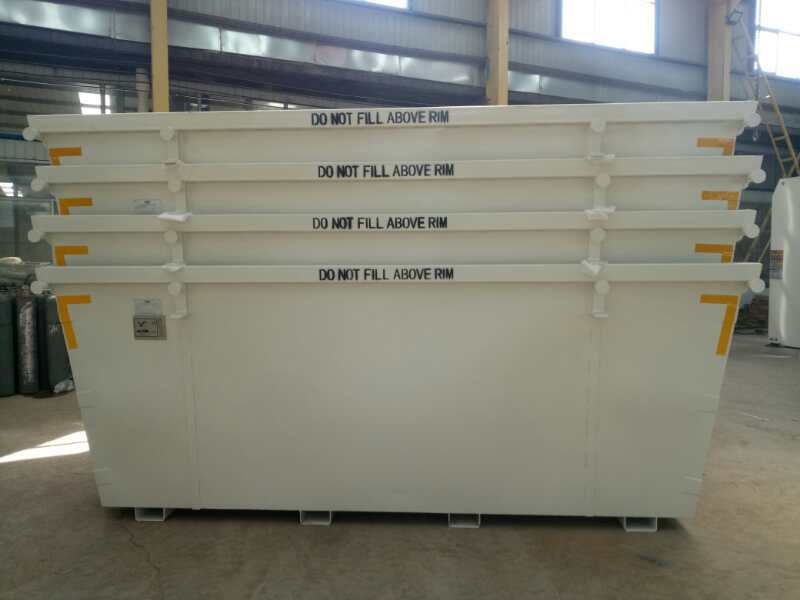 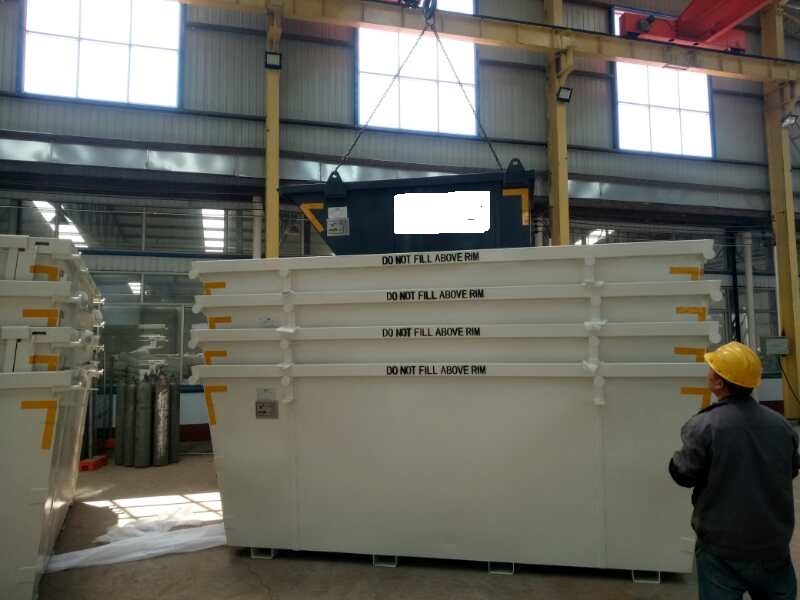 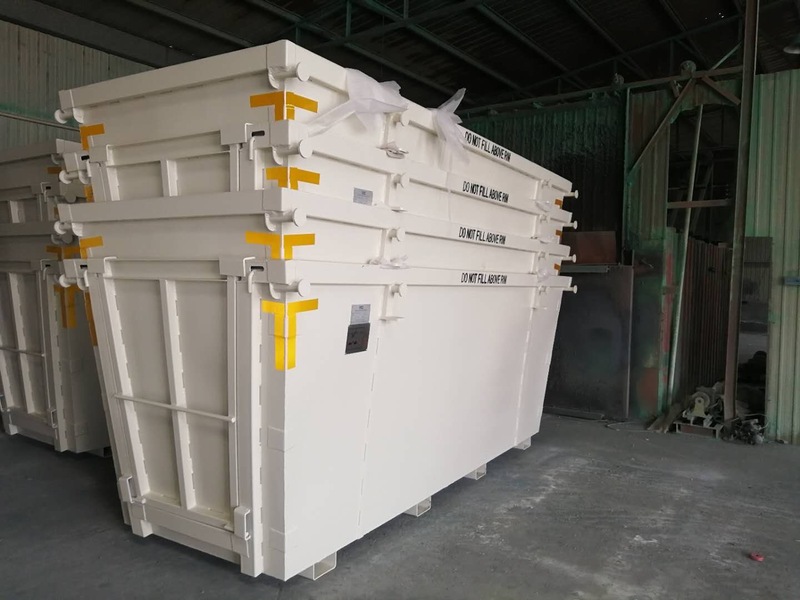 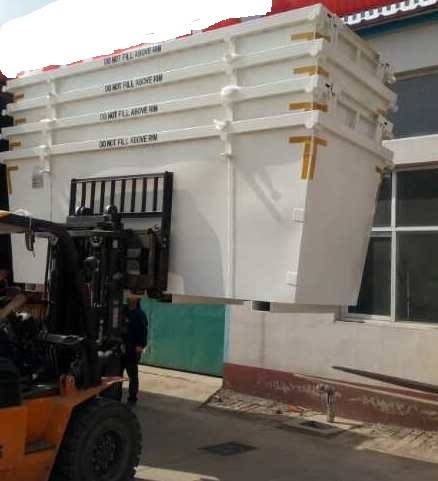 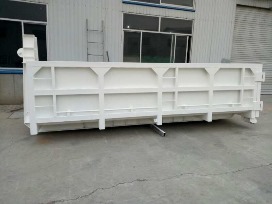 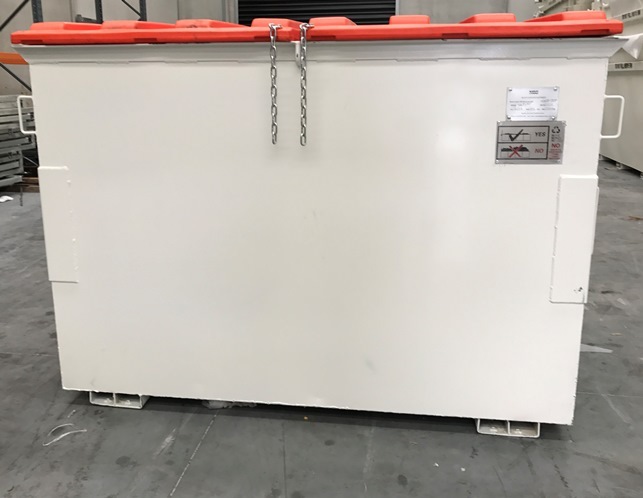 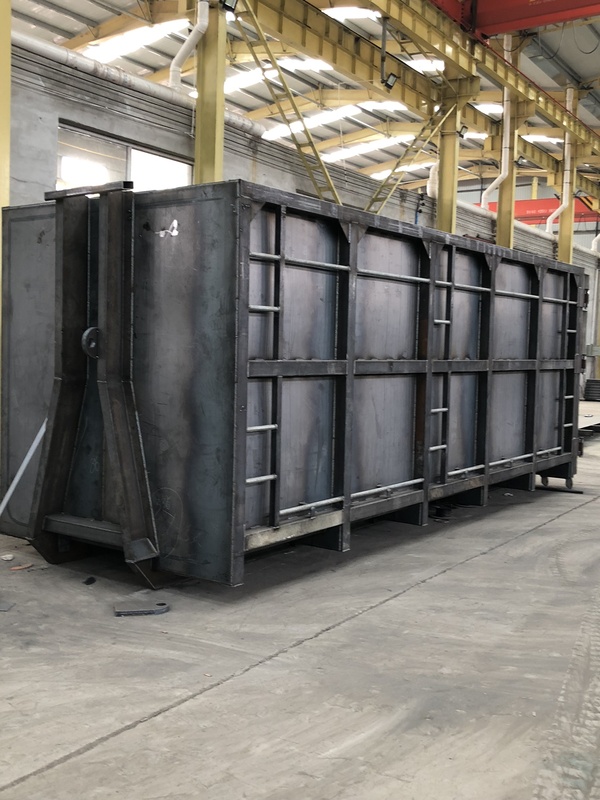 Or goal is not only to be the largest manufacture of skip and Hook lift bins, but to serve our markets with high quality/ innovative and a cost effective waste management solution. 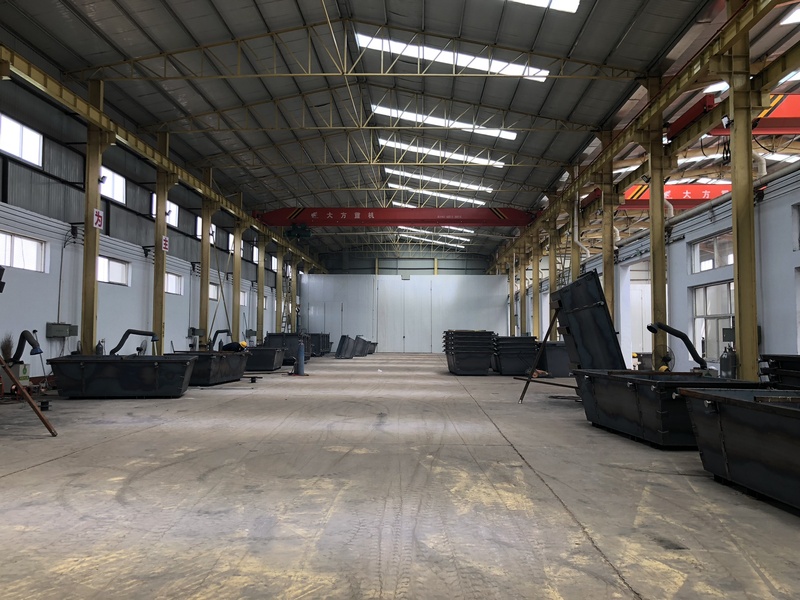 We have a 4,500 sqm of manufacturing space, with a sturdy production of over 600; hook, skip and front lift bins manufactured monthly. 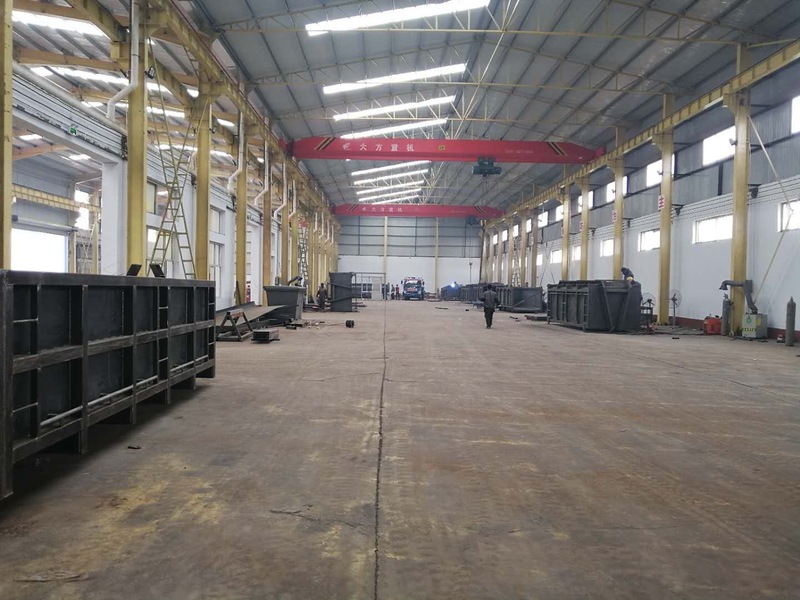 Our new facility 8,000sqm is under construction which will enable a higher turnover of production. 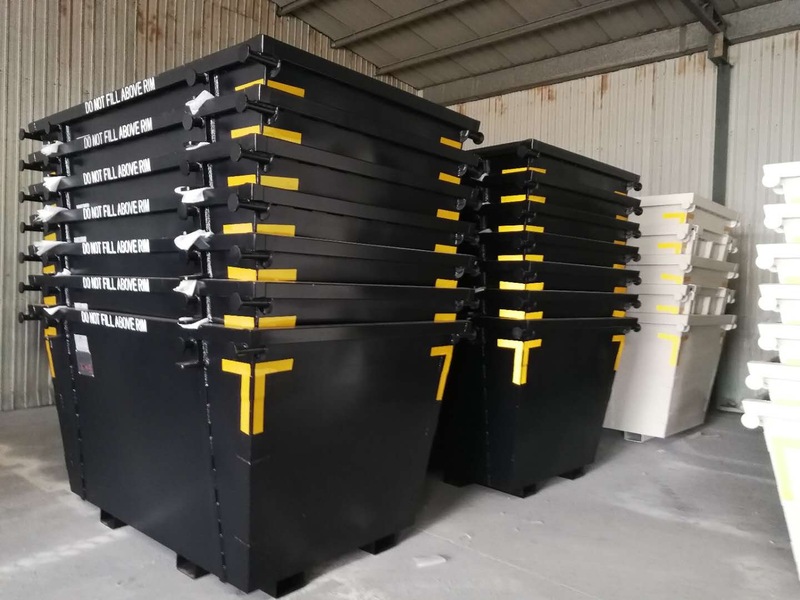 We are the only company to offer a GPS tracking devices in all our Hook lift bins and certain Marrel skip bins. 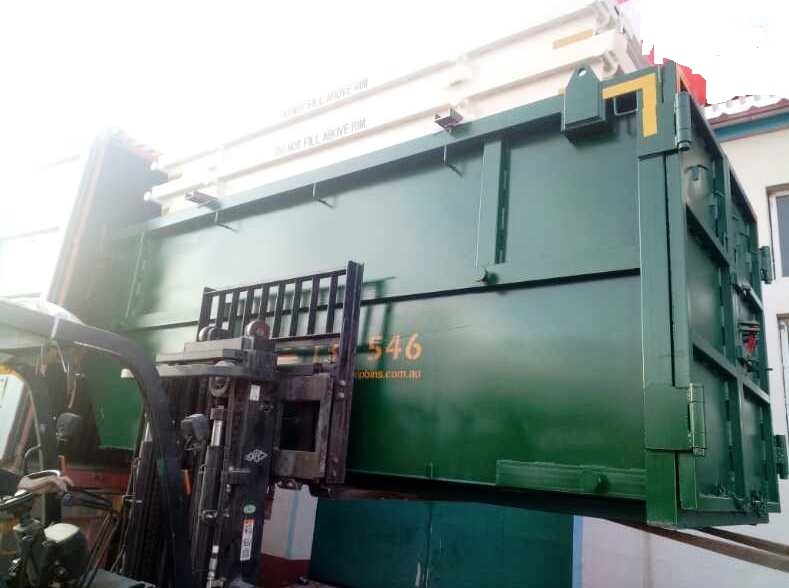 New Bridge Services Pty Ltd is in the process of offering waste management companies a solution for “scrap for energy “we are now in negotiations with overseas energy plants to facilitate this project. 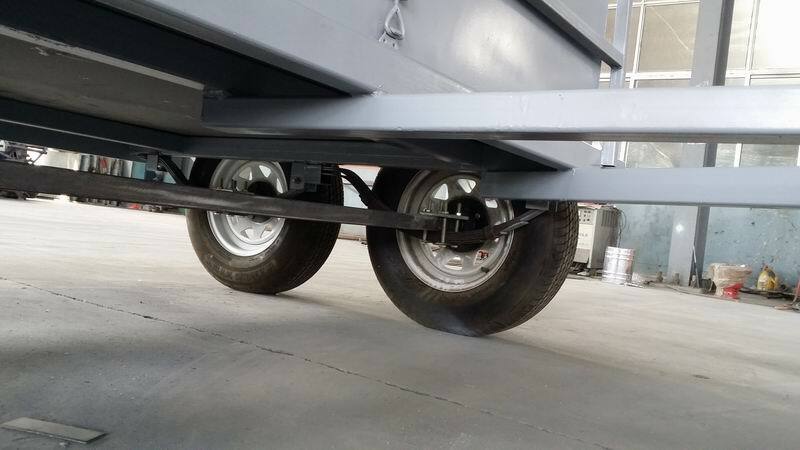 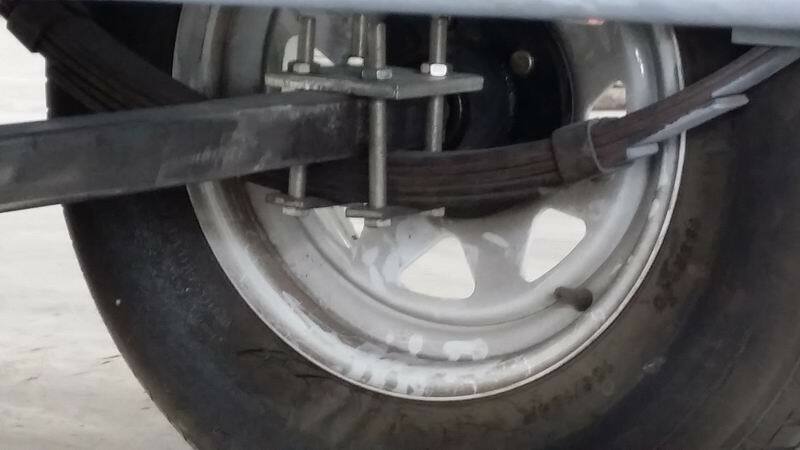 • Tyre: 185/80R14 wheel,5 stud, both mechanical and electric brakes. 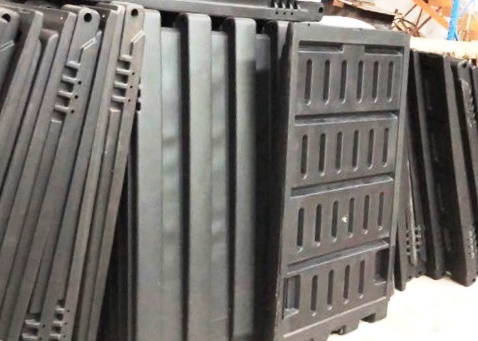 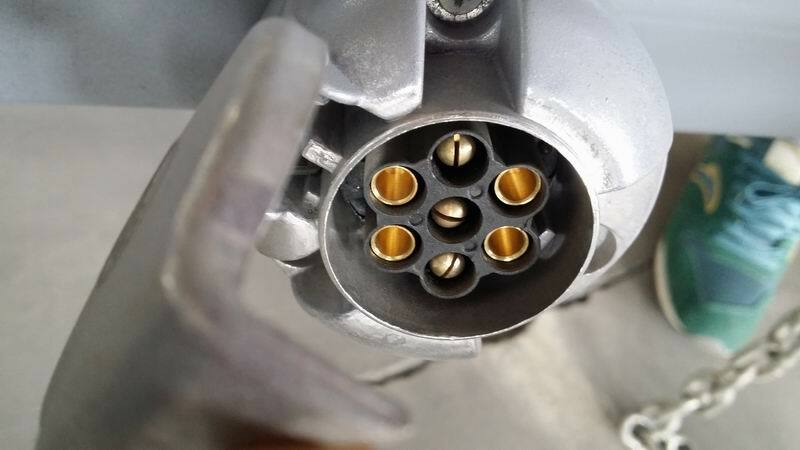 • All welds up to 3-5mm, up to Australian standard. 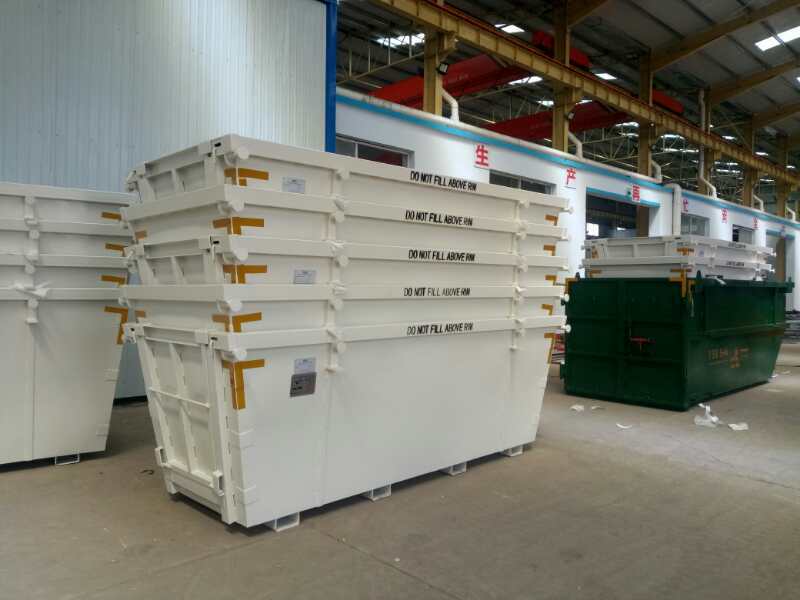 Bins are fully welded inside and outside. 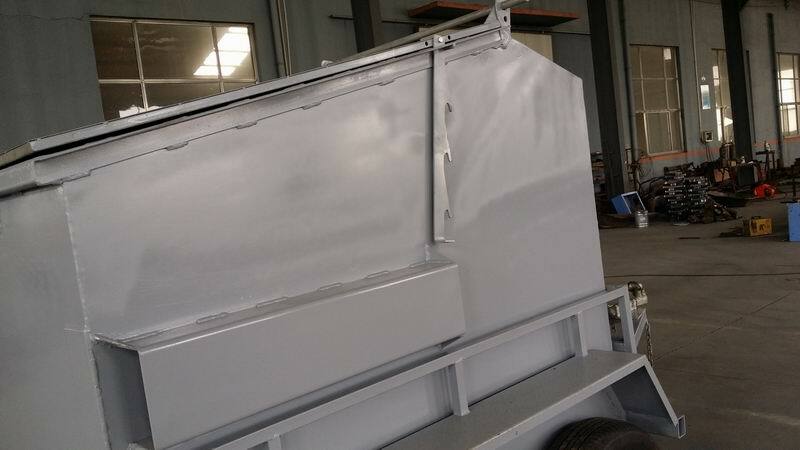 • Anti-rust undercoat+ 2 layers of top coat. 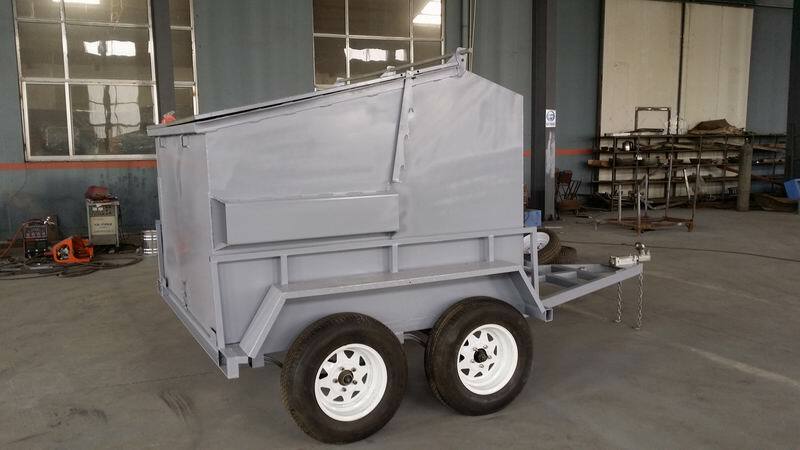 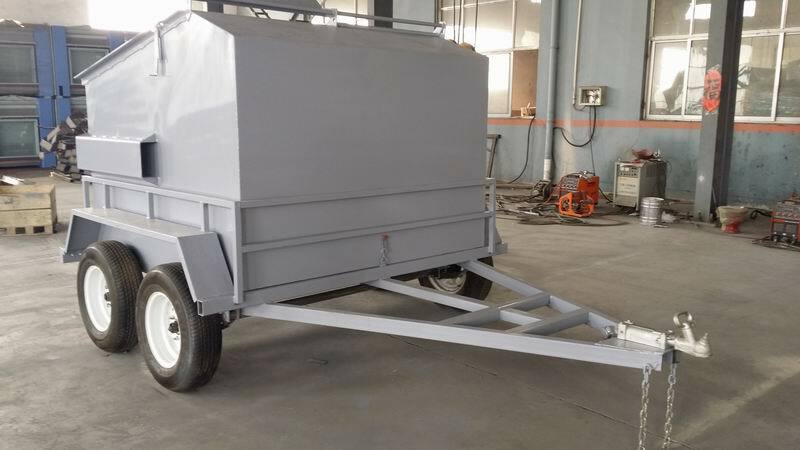 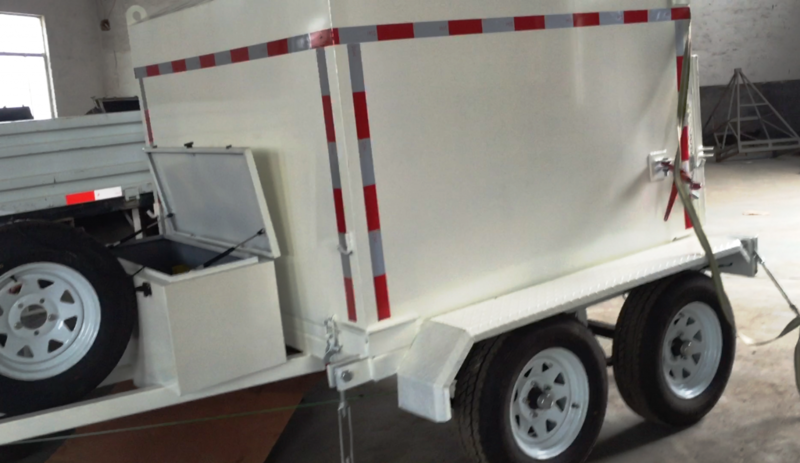 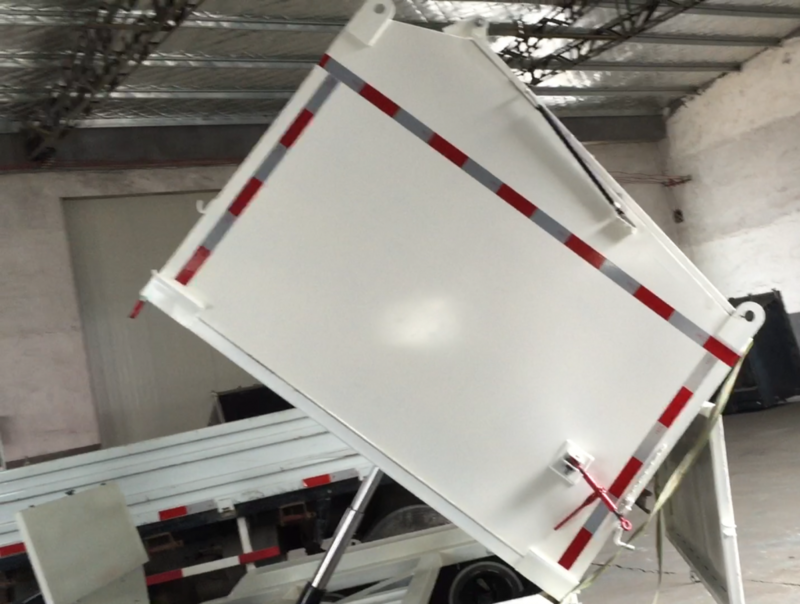 Are you looking for a quality fabricated Mobile trailer Skip or a Tipper trailer skip bins? 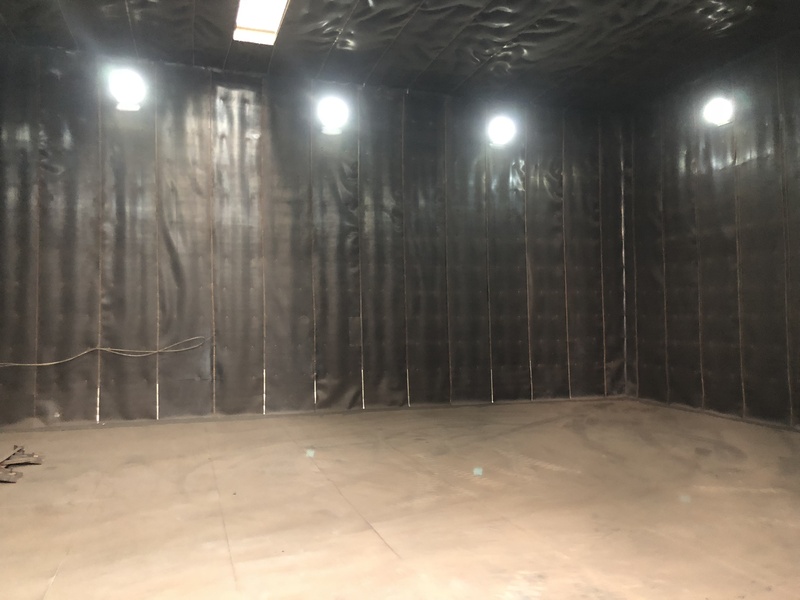 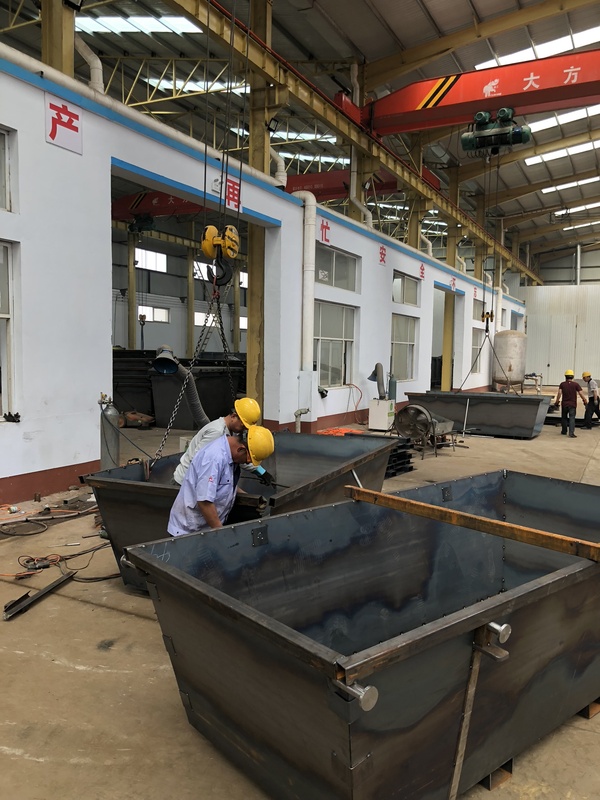 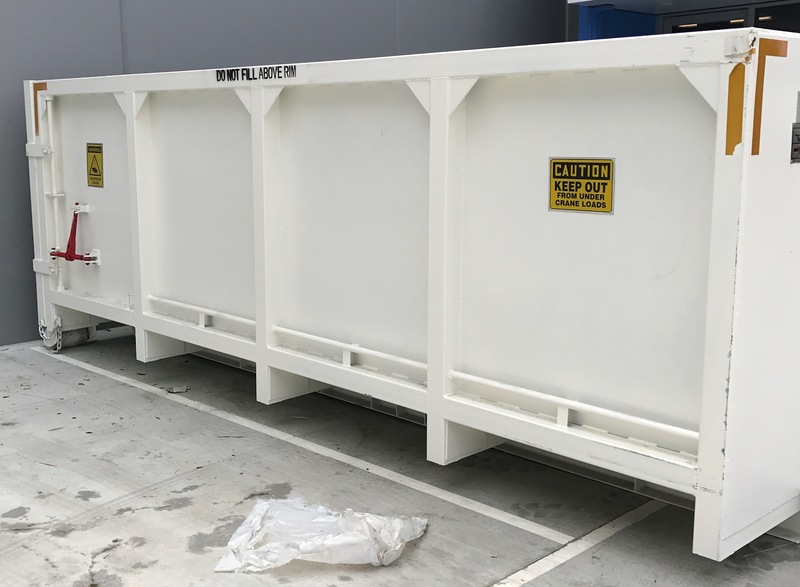 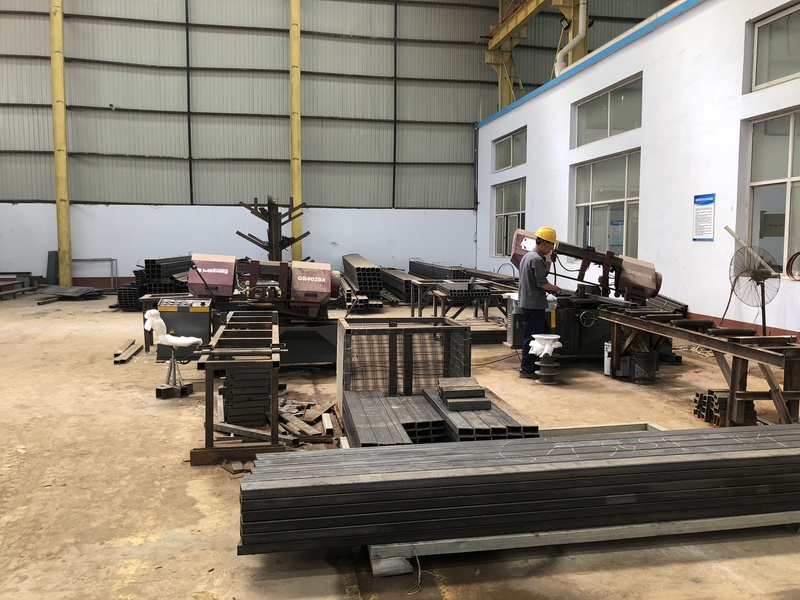 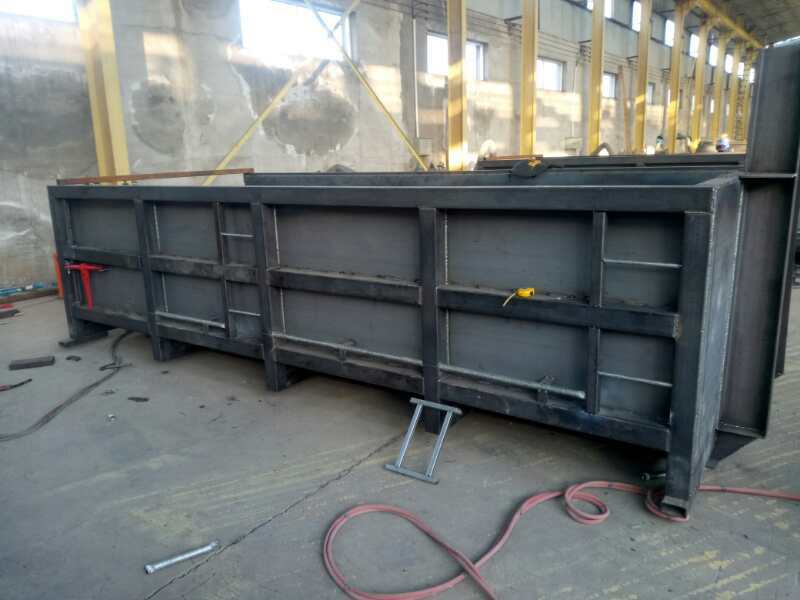 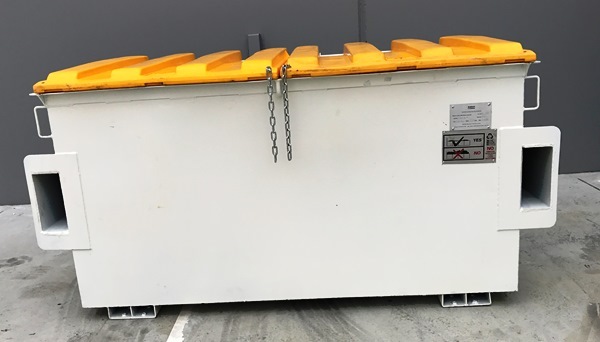 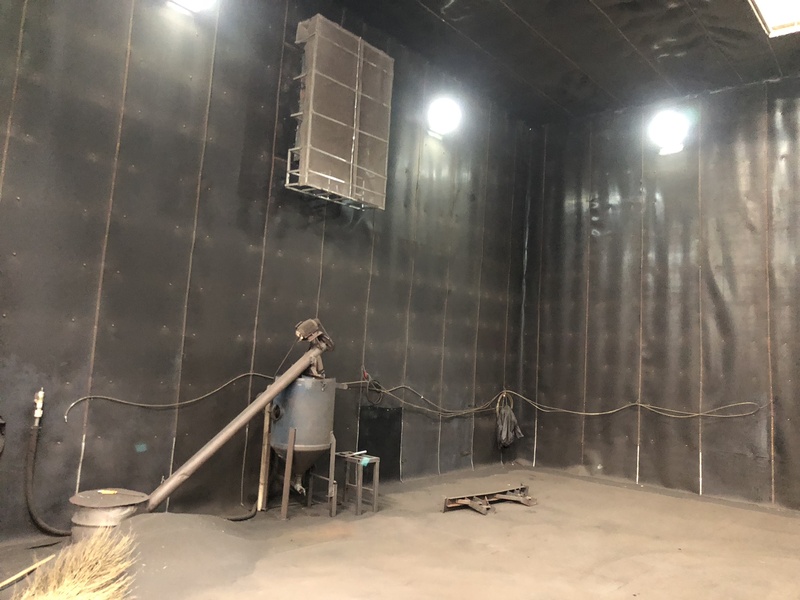 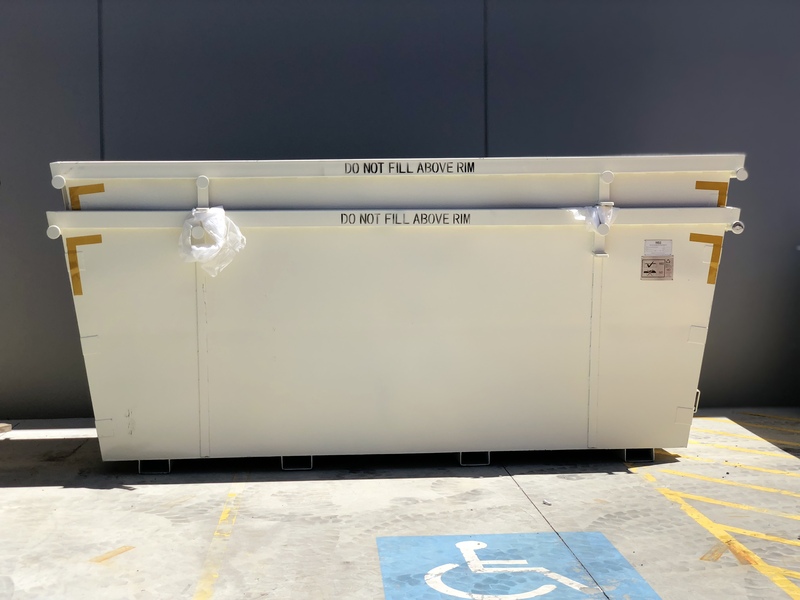 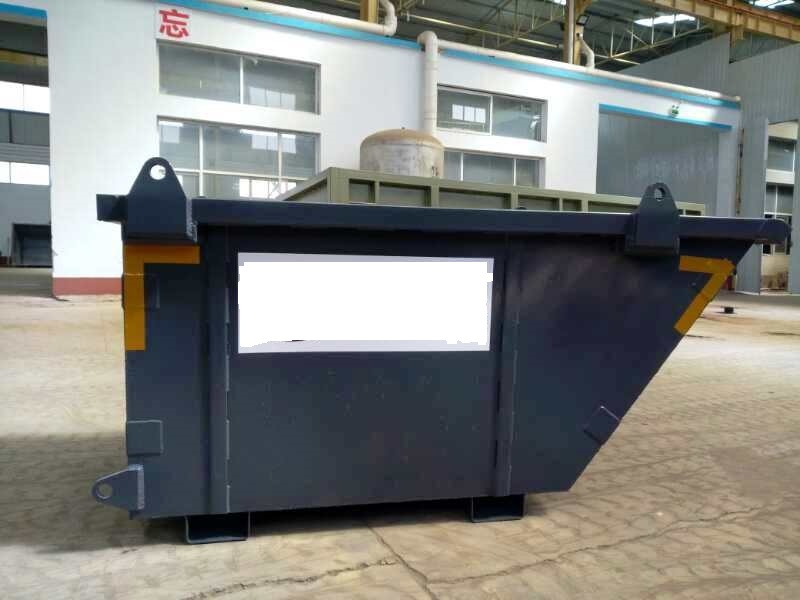 Here at New Bridge Services Pty Ltd, we will Provide you with a cost effective waste management fabrication solution , so please call on us to see how we can help with your manufacturing of waste disposal skip needs. 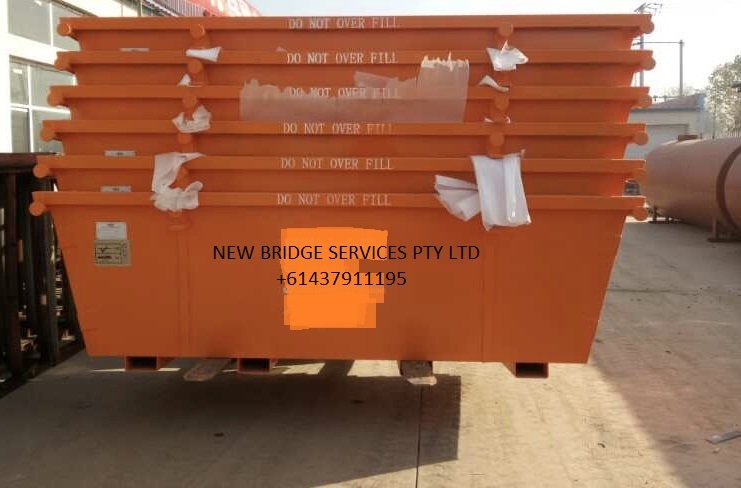 New Bridge Services is the Australia based manufacturer and supplier of impeccable quality, certified products. 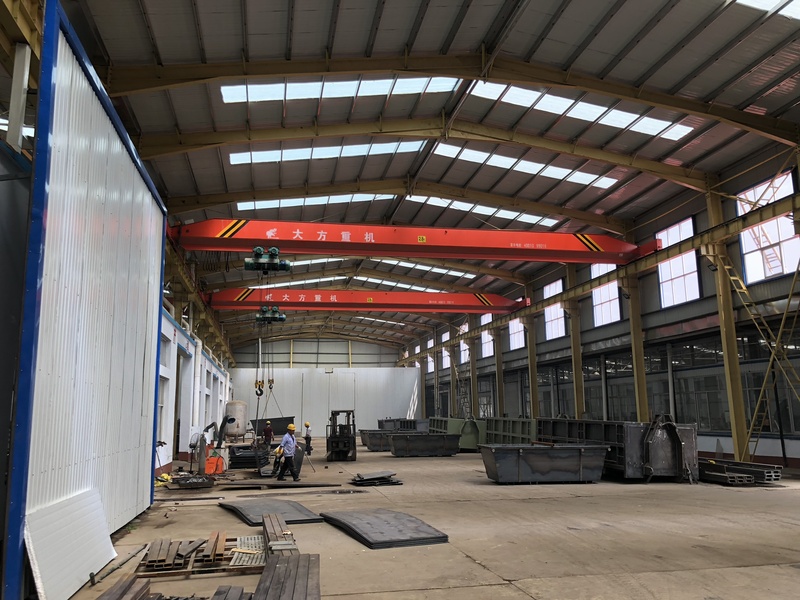 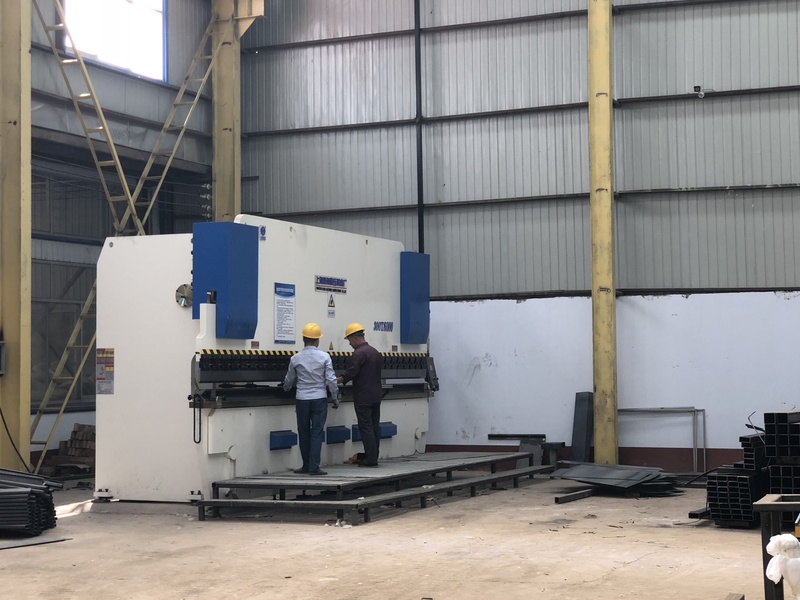 The company has its own full scale manufacturing units in China and Taiwan.